The carabao is a subspecies of water buffalos that can be found in the Philippines, Malaysia, Guam, Indonesia and other countries from the South East Asia region. Carabaos are mainly used for farming because of their huge body size that is covered with thin grayish or black hair. Both the female and the male that huge horn that curls to almost the back of its head, unlike cows’ horns that extend upwards. Carabaos are herbivorous animals and prefer to feed during the cool climate of the morning and the evenings. 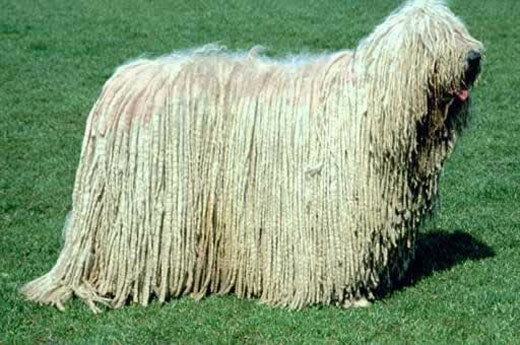 Its normal life span extends to 18 to 20 years. An adult carabao weighs up to 700 kilograms with a tuft of hair on its head and the end of its tail. Despite its humungous size, the carabaos are docile and gentle creatures that rarely make any noise but they do let out a short snort when they are surprised. They cool their body by lying in waterhole or preferable mud because they do not have any sweat glands. Carabaos prefer to dip in mud because the mud will cake its body and prevent any disturbance from insects. Although their meat and their milk are unlikely to be consume, in some countries they do use them. In Guam, the carabao is considered their national animal even though the existing carabaos in Guam were once imported from the Philippines by the Spanish colonial administration. They are used as means of transportation and farming to pull the carabao carts. Since the 1960’s carabao race in Guam has become a culture and it also has become an attraction for tourists and visitors. Here, the carabao meat is a delicacy for the native folks. 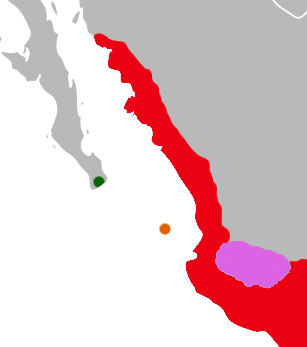 Despite its common existence in the island, recently their numbers have decreased a lot. Unlike in countries like the Philippines and Malaysia, the overgrowing number of carabaos in Guam has labeled them as pest which is the result of its decreasing population. Unlike in Guam, in the Philippines the carabaos are only known as the national animal but are not decreed by any law of the nation. 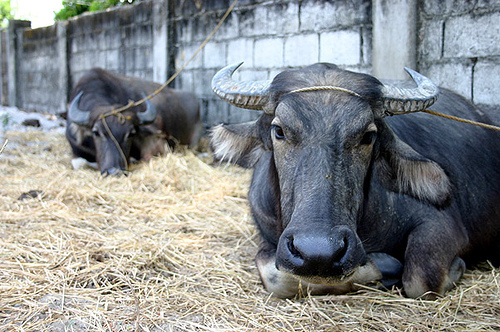 The carabaos are used to plow fields, as means of transportation and even its skin can be marketed in the Philippines. During the Japanese rule, the Japan soldiers will slaughter the carabaos to stop the Filipino economy. The Filipino economic maintains highly on carabaos to help them produce rice. Their meat is taken to be eaten by the Japanese soldier during that period. In Malaysia, carabao or better known as ‘kerbau’ is the official animal for the state of Negeri Sembilan. Similar to the Philippines, the carabaos are used entirely for farming purposes and means of local transportation. 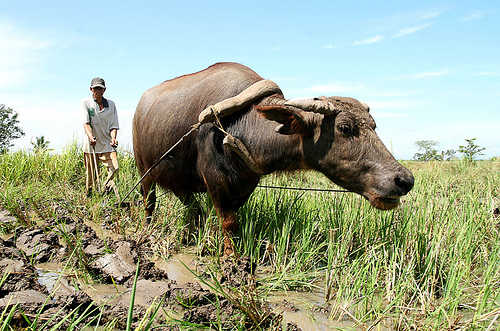 Until today, the carabaos are still useful for paddy field plowing for farmers in the Philippines and Malaysia. Even with the design of modern technology, it is believe that field ploughed by carabaos will result in a much more smoother and more solid ground for paddy to grow. Despite using carabaos, the rice business for these farmers is still consistent.